Great Office Space....2 Separate Office Suites, Highway Location, Front Bay Window, Plenty Of Parking, Clean & Ready To Go!!! Call Today!! 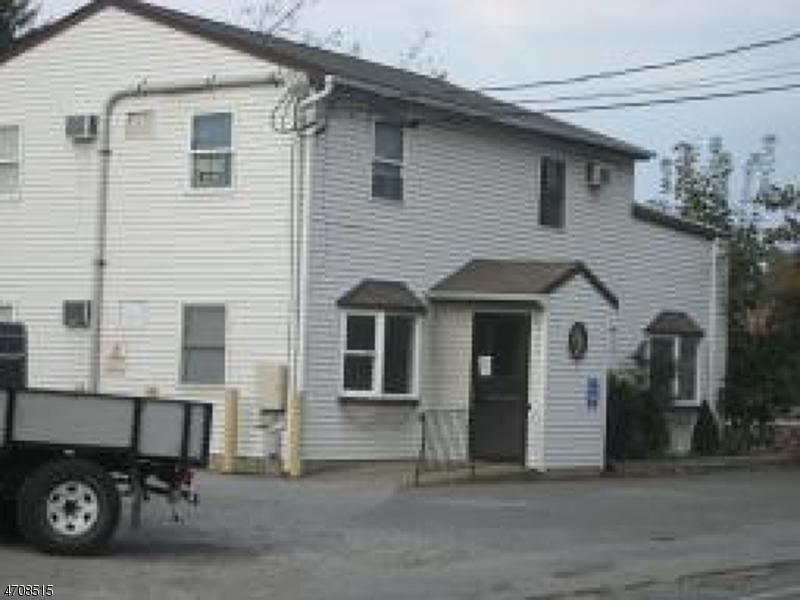 More Units Available...Including Garage Storage SpaceMust See Office Space!!! Motivated Owner!! !